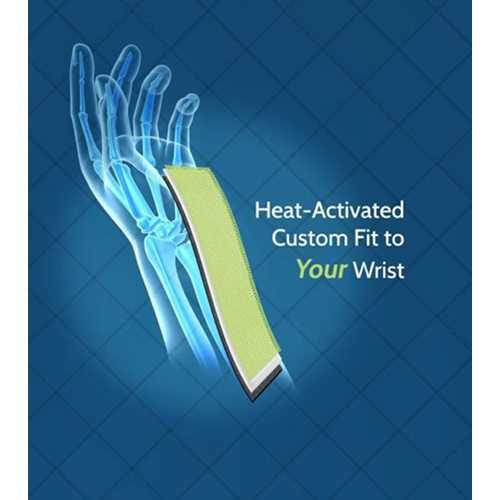 Finally, a custom fit wrist splint that fits perfectly without the high price tag and time to create a custom-made splint. 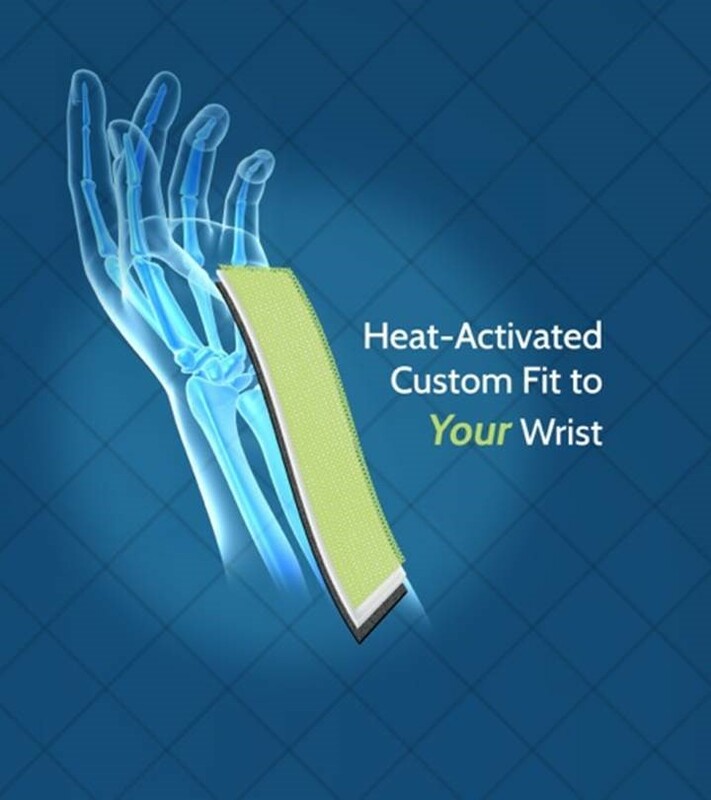 MySplint uses heat and three-layer composite thermoplastics to activate their custom-fit wrist splints. It molds to the unique curves and contours of your wrist for maximum support. MySplint provides comfortable support for weak, injured, sore, strained or sprained wrists and can be molded up to 5 times. 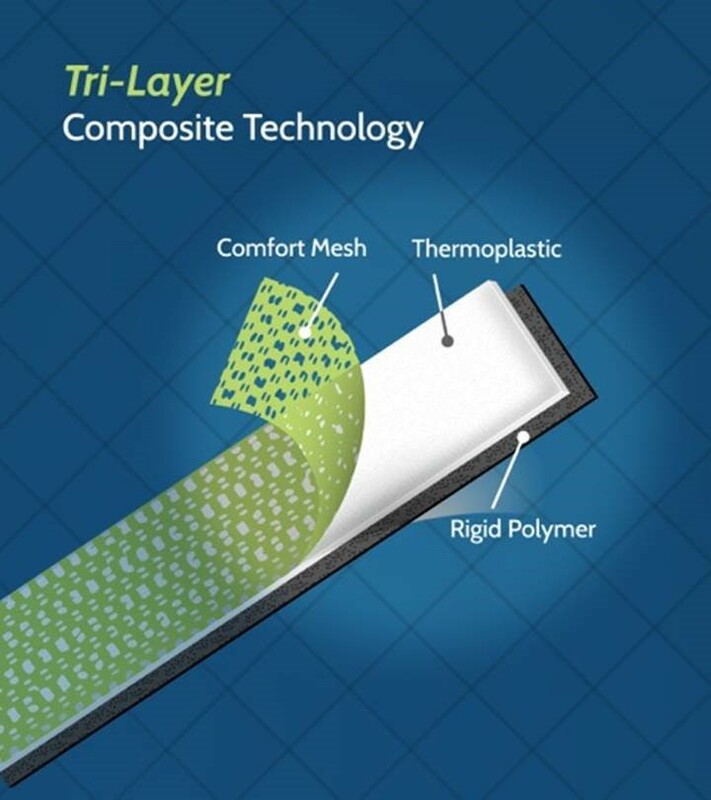 Ultra-plush foam will ensure long-lasting comfort for long wear time. 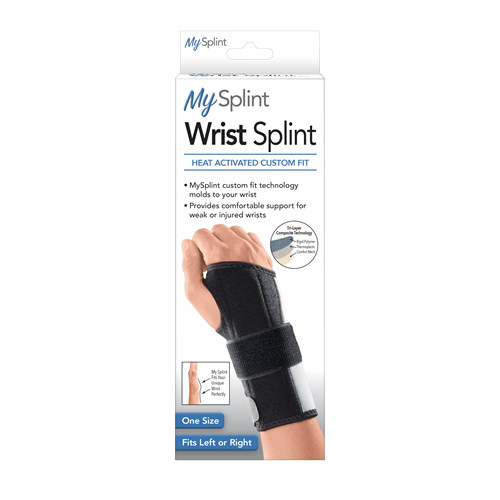 MySplint can be used for carpal tunnel, tendonitis, arthritis pain, deQuervain's syndrome and more. You won’t find a one-size-fits all wrist splint solution that works as well as a MySplint.